Over the last five years, the Pilot Super Sport has constantly been ranked at the top of the Max Performance Summer tire category. In 2011, Michelin debuted the Pilot Super Sport max performance tire and immediately raised the benchmark for street performance tires. 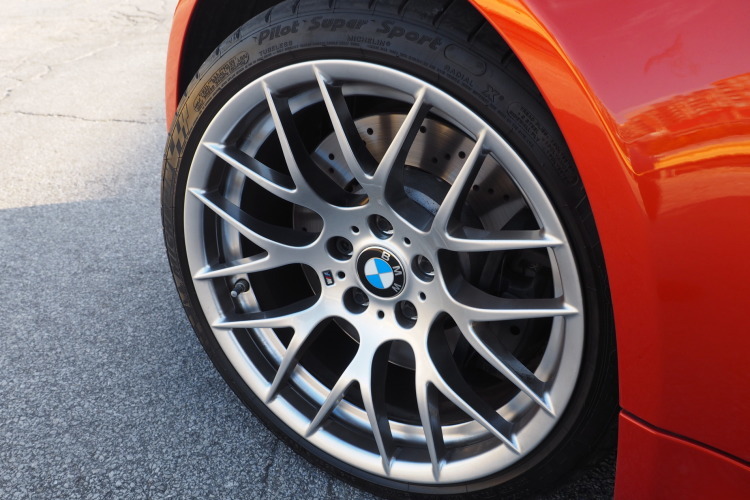 Over the last five years, the Pilot Super Sport has constantly been ranked at the top of the Max Performance Summer tire category and has garnered many raving reviews from media outlets, including here on the BMWBLOG. Arguably one of the best tire testing sites, the Tire Rack has included the Michelin Pilot Super Sport tire in three of their real-world road ride and performance track drive evaluations, and it has emerged as the top choice every time. Recently, the competition has released some new tires and the Tire Rack once again put them to the test to see if they could knock the Pilot Super Sport off of its throne. The three competitors for this round are the Goodyear Eagle F1 Asymmetric 3, the Kumho Ecsta PS91, and the Pirelli P Zero (PZ4). All of these tires represent the best of each manufacturer’s street tire technology and were mounted up to identical 2014 BMW F30 328i sedans in a 245/40R18 square fitment. Spoiler Alert: You can read the full test report at TireRack.com. In this day in age, innovation is rapid. If you don’t create new products every couple of years, you fall behind. 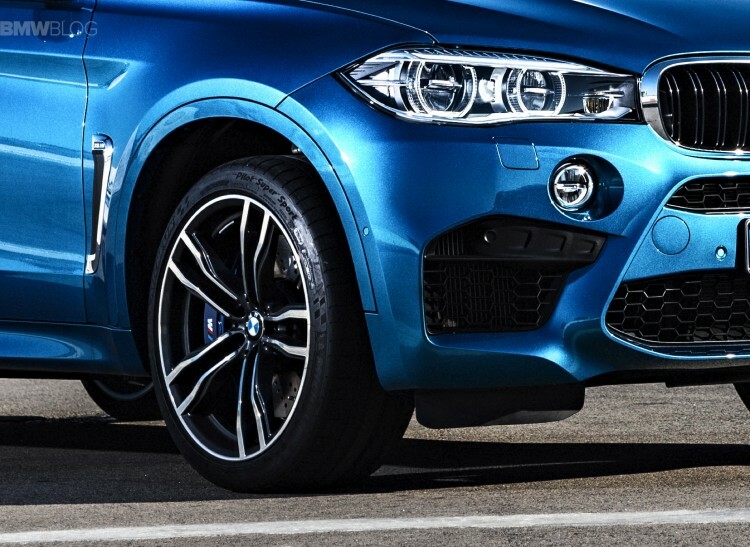 But somehow, even after over five years on the market, the Michelin Pilot Super Sport tires continue to prove that they are the best high performance tires that you can buy.